You’ve invested in people, technology and process to create something truly beneficial to consumers in your market. And now you are undertaking marketing campaigns to get your brand in front of their eyes in the hopes of enticing them to make a purchase decision. But how do you ensure that your messages will resonate? How do you ensure that you are delivering the best possible value through your campaigns? Why leave this key marketing component to chance? 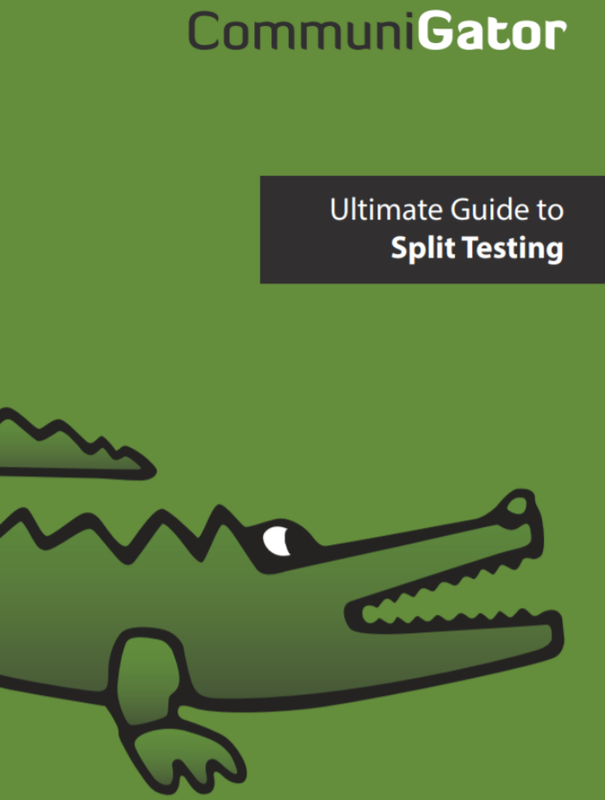 Our guide will take you through how to send out high quality Split Tests and achieve the best results for your email marketing campaign.